*Note this price might change depending on the season of the year, for example during holy week, Christmas, summer vacations, etc. Please contacts us before you make the payment to confirm price and availability. Enjoy of a multi destination trip around the South of Mexico. Begin in Chiapas where you will feel near the nature and discover beautiful landscapes. Visit Montebello Lakes and Agua Azul waterfalls. Continue to explore the Mayan world visiting Uxmal and Chichen Itza archeological sites. Experience the best of Chiapas and Yucatan Peninsula! Visit two Tzotzil villages, San Juan Chamula and Zinacantan, to have an in-depth experience of the local culture. Day 10 Hasta pronto Mexico!  * This is a shared basis journey, if you want to customize this itinerary please contact us. Visit one of the New 7 Wonders of the World. 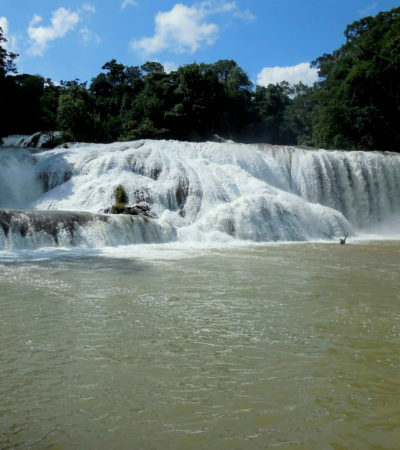 Get impressed by Chiapas' natural wonders. Visit the most important archaeological sites of Mayan civilization. Hotel nights in 4 star hotels or similar. English speaking guide in all day tours. Lunch during Street Food Tour. ADO bus ticket from Palenque to Mérida. Entrance Fee to Uxmal, Kabah, Chichen Itza and Yokdzonot Cenote. Shared Tours mentioned in the itinerary. Private transfer to Cancun and visit to Chichen Itza on day 8. Welcome to Mexico! Upon your arrival at Tuxtla International Airport you will meet your driver and be transferred to San Cristobal de las Casas, Chiapas to be settled in your hotel. You will have a free night to rest. Be ready, this multi destination trip is about to begin! Your journey will begin visiting the enigmatic Montebello Lakes National Park. Surrounded by nature, the Lakes of Montebello will feast your eyes with their colors: blue, green, or turquoise. You will be able to enjoy a relaxing time, swim or take a boat tour. After your visit, you will be transferred at your hotel in San Cristobal to spend the night. Today, you will head to San Juan Chamula and Zinancantan, two very interesting Tzotzil Maya villages that still have their unique cultural identity. You will feel a magical atmosphere at these villages. 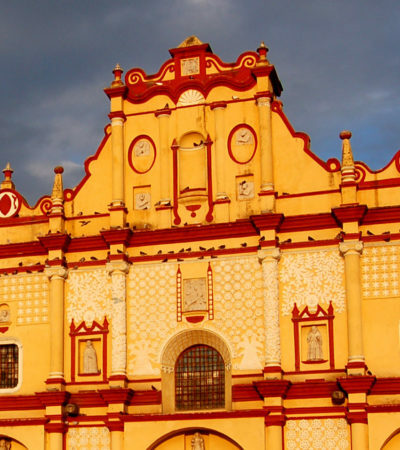 After your visit, you will have free time to discover San Cristobal de las Casas: you might visit the Main Plaza or Zocalo and walk along cobbled stone streets to find the Santo Domingo Church and the colorful indigenous markets. 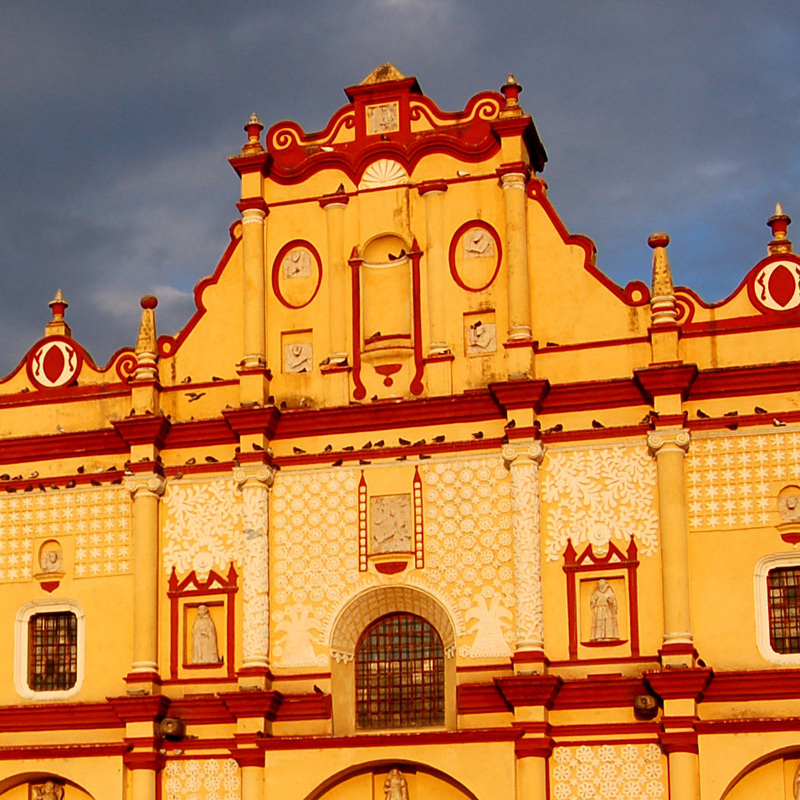 This charming city with its colonial buildings is one of Mexico's favorites. In the morning, you will be transferred to Palenque city. 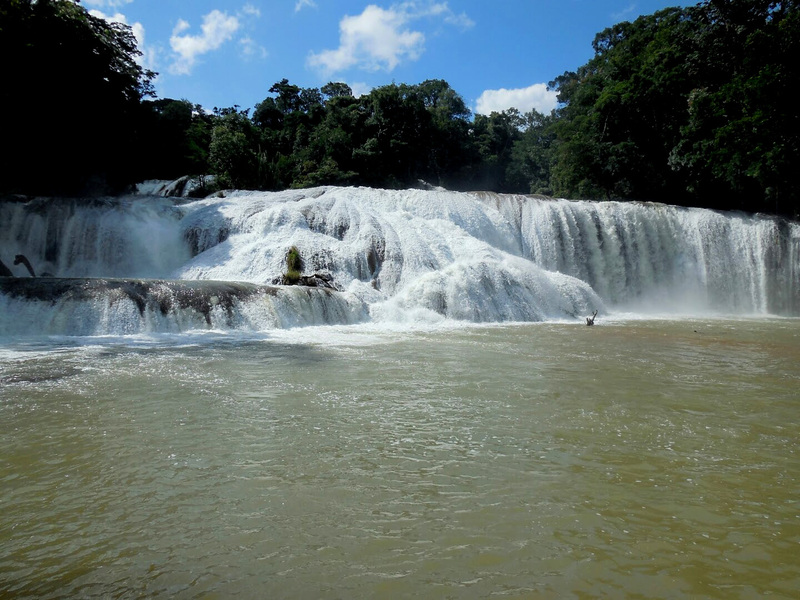 Once settled in your hotel you will continue visiting the beautiful Agua Azul and Misol-Ha waterfalls. After lunch, you will have a guided visit of Palenque. This ancient city is a striking testimony to create that perfect balance between nature and architecture. 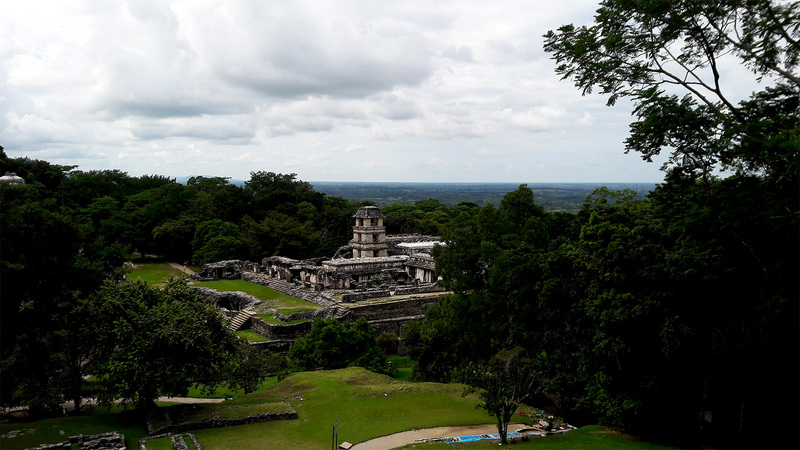 Palenque, was designated a UNESCO World Heritage site in 1987and is best known for being the home of the King Pakal who made of this city one of the most prolific Mayan settlements. The Temple of the Inscriptions is the most iconic and best-preserved construction. At night, you will have some leisure time to enjoy on your own. Today, you will be transferred to Merida city, capital of Yucatan. You have to be ready to go to ADO central bus station in Palenque on your own. To take your bus on time arrive at least one hour before the schedule time marked in the ticket. Upon your arrival, you will check in at your hotel in Merida and then, you will have free time to walk around the main square where you will visit the Governor's Palace, The Cathedral (the oldest one in America) and some others top attractions. You’ll spend the night in Merida. It’s time for some local Mexican food! Today, you will sample authentic Yucatecan food in the Merida Street Food Tour. You will taste the most popular meals in a short period of time. In this walking tour you can try some fruits, juices, cochinita pibil, lechon, tamales, panuchos, empanadas and seafood. During the morning you will travel by bus to Merida, capital city of Yucatan. On your way, you will visit the Mayan archaeological site of Uxmal, the "three times-built city". At Uxmal you will be impressed by the 115 feet high Pyramid of the Magician and the imposing Governor's house, a wonder of the ancient world for its precision and architectonic beauty. After that, you will visit Kabah Mayan ruins where you will find buildings with a well conserved Puuc architecture style. Then, you will continue the road to Merida to spend the night. On the road to Cancun, you will visit to the famous site of Chichen Itza. This important center combines majesty and nature. A guide will explain the splendid Castle and share with you the vast knowledge the Mayas used to have about the cosmos, math and science. There, you will find the biggest ball game court of the Mayan world. After that, you will visit the Yokdzonot Cenote where you will have time to swim. You will continue your journey to Cancun to relax and spend the night at your hotel. Today will be your last day in Mexico. You will enjoy a free day at Cancun, the most famous touristic spot of the Yucatan Peninsula. You will be able to relax on the beach, swim or do some shopping at malls. You’ll staying there for an overnight and get ready for your flight back home. Day 10 – Hasta pronto Mexico!